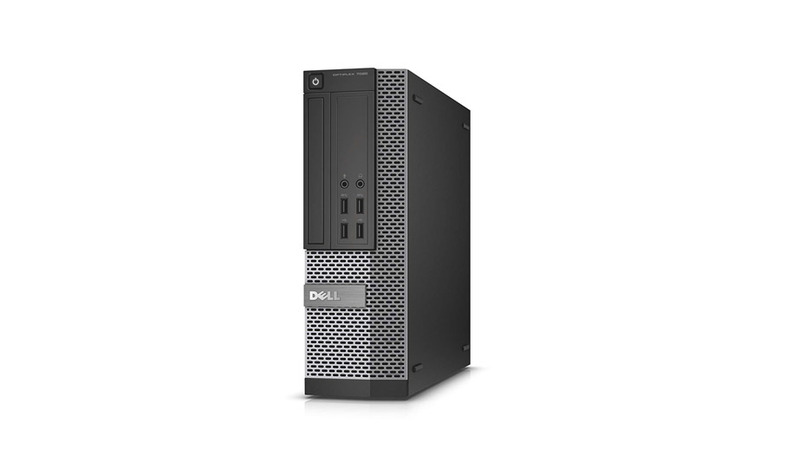 The Dell OptiPlex 7020 SFF PC Refurbished Desktop is made with top notch materials that measure up against challenging conditions. It has undergone Dell Highly Accelerated Life Cycle Testing and has withstood Dell engineers’ tolerance limits for heat, cold, vibration, shocks and drops. 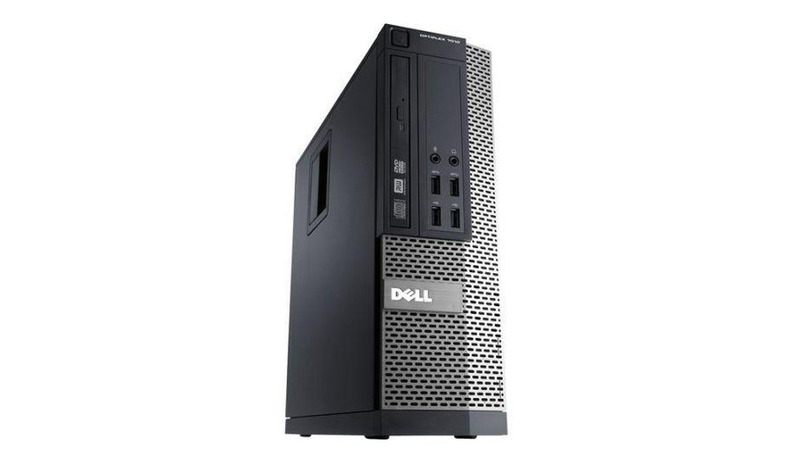 The recertified Dell Optiplex 7020 SFF Refurbished Desktop PC complies with gold energy ratings, helps you save valuable time and resources, and provides unmatched security in its class. The Lenovo ThinkStation P330 SFF New Desktop is perfect for big jobs like engineering, architecture, science, medical, and finance. The touch-optional Dell OptiPlex 9020 All-in-One Refurbished Desktop enhances workforce productivity and collaboration.